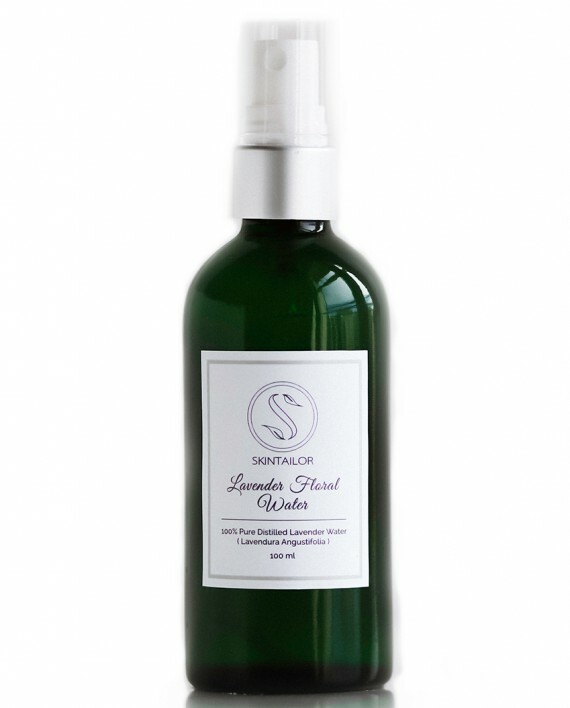 Refresh, calm and purify your skin with organic French lavender floral water. 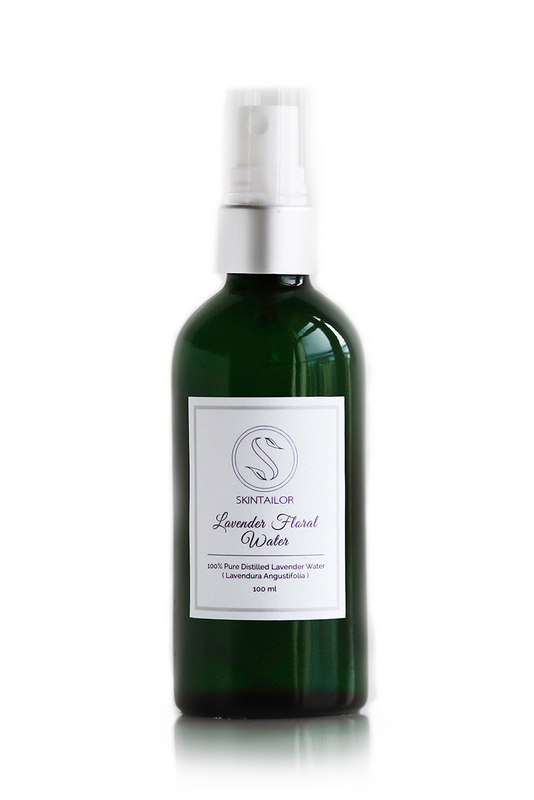 Organic lavender water is a great anti-bacterial daily cleansing toner for irritated, sensitive, combinational and acne prone skin. It leaves your skin feeling refreshed, softer, hydrated and smelling like lavender fields of Provence. 100% Pure distilled organic lavender water.